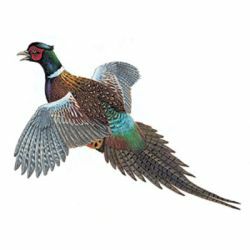 These full color Pheasant Wildlife stickers are printed on clear vinyl with light-fast inks and a protective UV coating to ensure the longest lasting and most durable images possible. Awesome quality decals with great attention to detail. All species are available in "mirror-image" versions for applications such as both sides of a truck, RV or trailer. 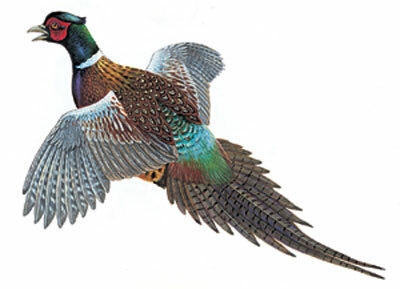 Wildlife decals are available in a choice of sizes. The applications are nearly endless.